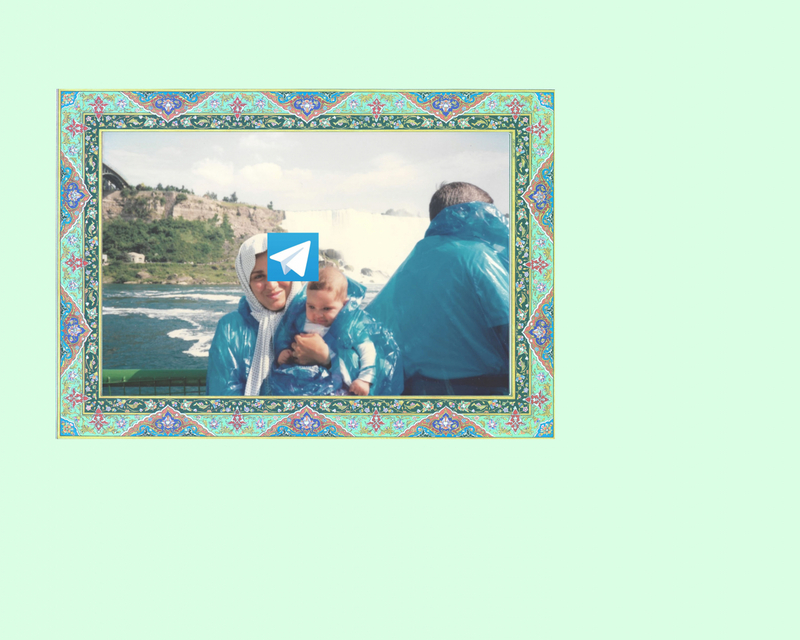 Salam From Niagara Falls takes up first- and second-generation Iranian and Afghan placemaking in the context of ongoing settler colonialism on Turtle Island. 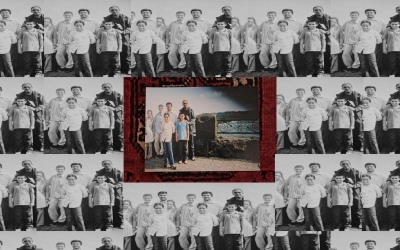 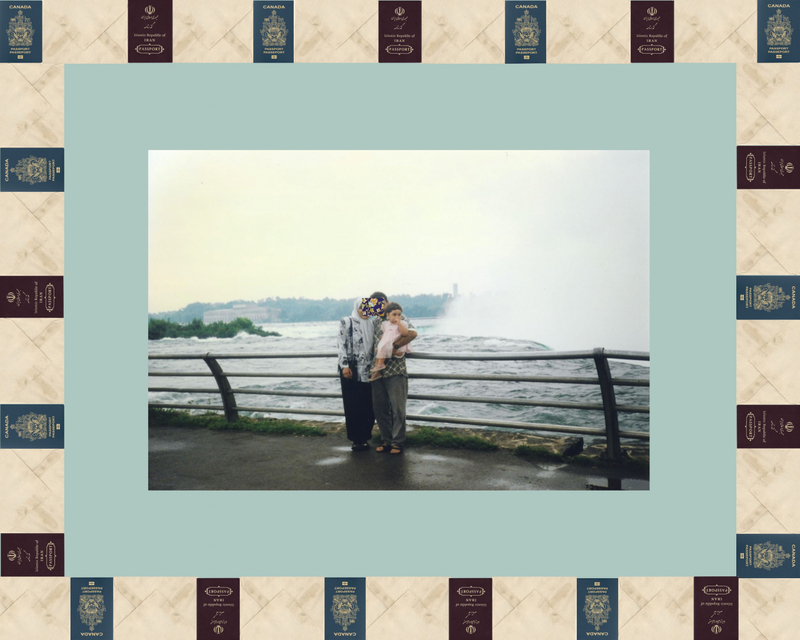 Family photographs taken at Niagara Falls are a staple in many migrant and refugee homes, often evoking newfound relationships to belonging in Canada. 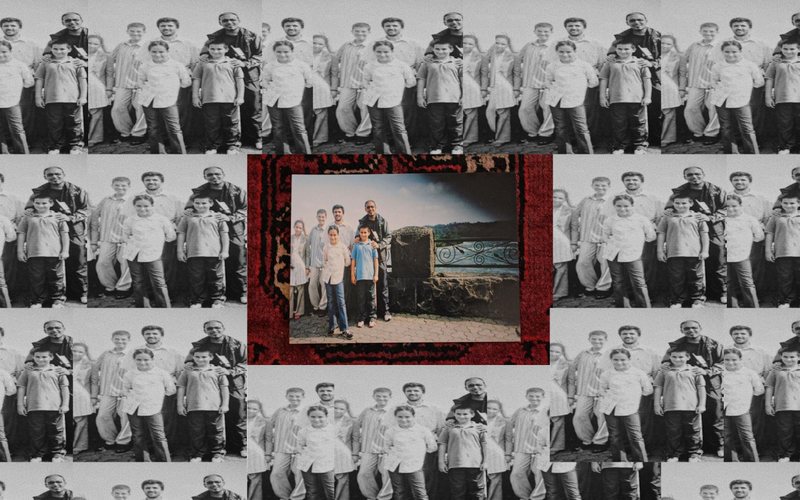 Through photo-based practice, the artists rethink the nostalgia associated with Canada as “a nation of immigrants,” drawing from and digitally manipulating personal archives to share acknowledgments of Indigenous land and presence.